A brand new Nokia member, the Nokia 515. 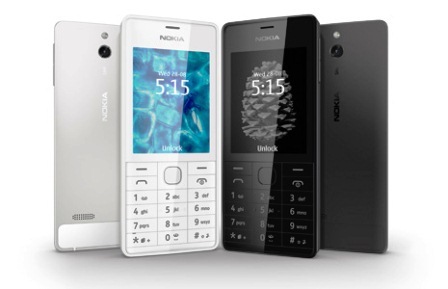 At first it will look just like a classic phone, the picture won't help you :P Nokia 515 is fully plated with lightweight aluminum metal, with beautiful curves with classic keypads. Nokia 515 is a combination of classic design and latest features and specification. Worried about the glass? Since its already coated with metal, Nokia still has the screen left to protect, fret not, since Nokia 515 will be equipped with Corning Gorilla Glass 2, a tough protection for scratches and uncertain bumps. 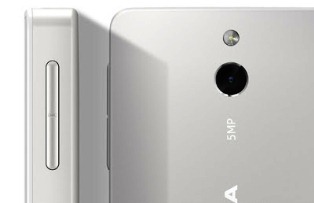 Although it has a small screen, the Nokia 515 has high pixel density giving every detail of the phones display. First to be released in Europe for EUR115, when converted which is almost Php7,000 | To be released this 3rd quarter of 2013. What can you say about Nokia 515? Kindly share your thoughts about this phone.